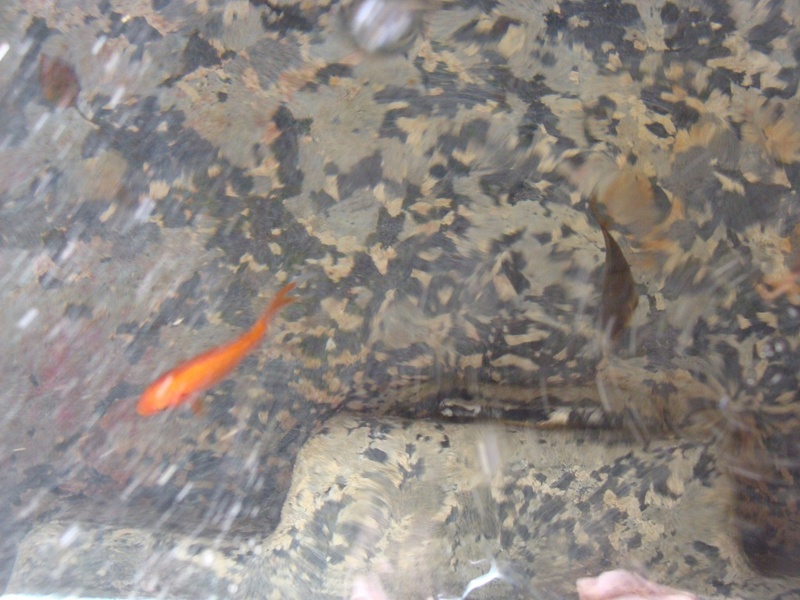 We keep goldfish in the trough to help cut down on algae. Fresh water – do you have good water? Fresh, free choice, always available. Major important to a lactating cow (as is a water heater in winter months in cold climates to help with feed efficiency and uptake). Salt and minerals – Talk to your feed store, see what’s deficient or in excess in your area. Loose salt free choice is the most basic requirement. Click for more on minerals. Grain – Amount depends on how much she milking and what her body condition is. (Depending on those answers, you may or may not need to feed much grain, if the hay is good quality) Grain is generally not fed to heifers and dry cows. Availability of free choice mineral is especially important for animals not receiving grain that contains a mineral package. Click for more on grain and why it’s important to limit grain to cattle. Pasture – Pasture’s a great way to avoid use of much grain, as pasture (properly managed) is top notch feed for a dairy cow. Click to read about “rotational pasturing” as a good method to manage fields. 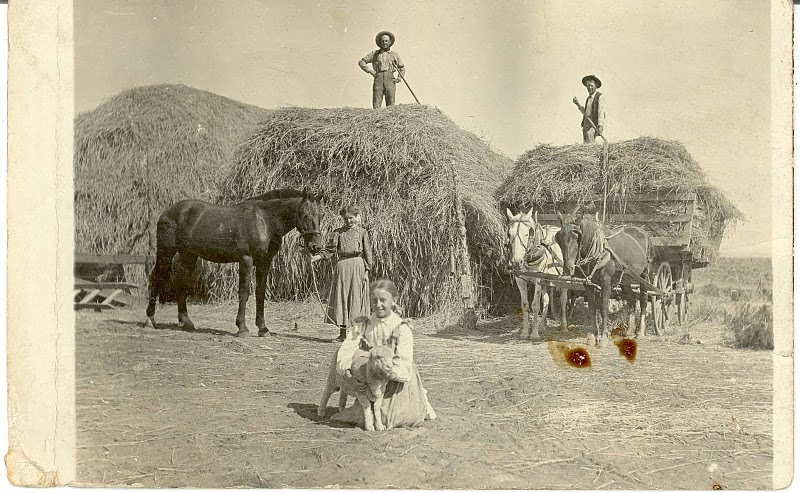 Many people ask how much hay they will need to feed their cow. Unfortunately there are so many variables, that accurate numbers are hard to provide. or up to 1 pound of grain for every 4-6 pounds of milk in a late lactation cow or cows on good pasture. Free choice salt / minerals daily. 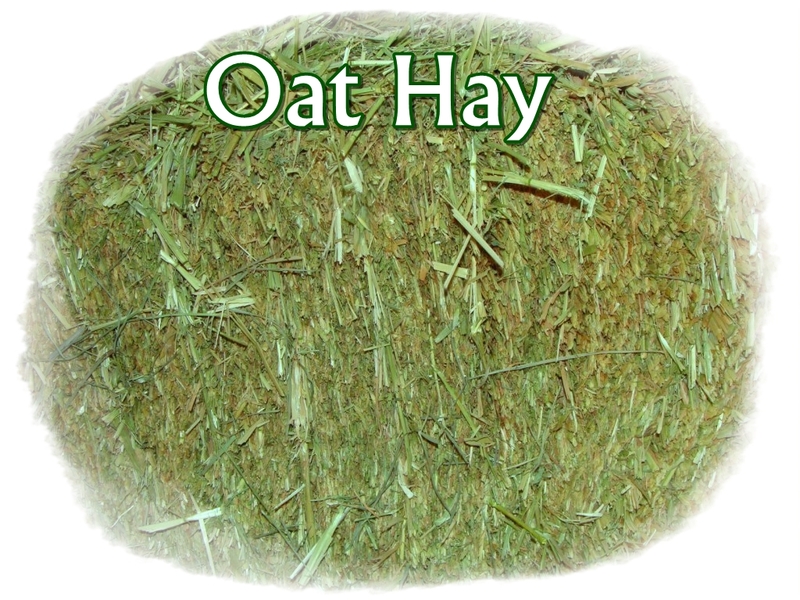 Different types of hay are available in different regions. For example, in Washington state, we abound with Alfalfa hay. 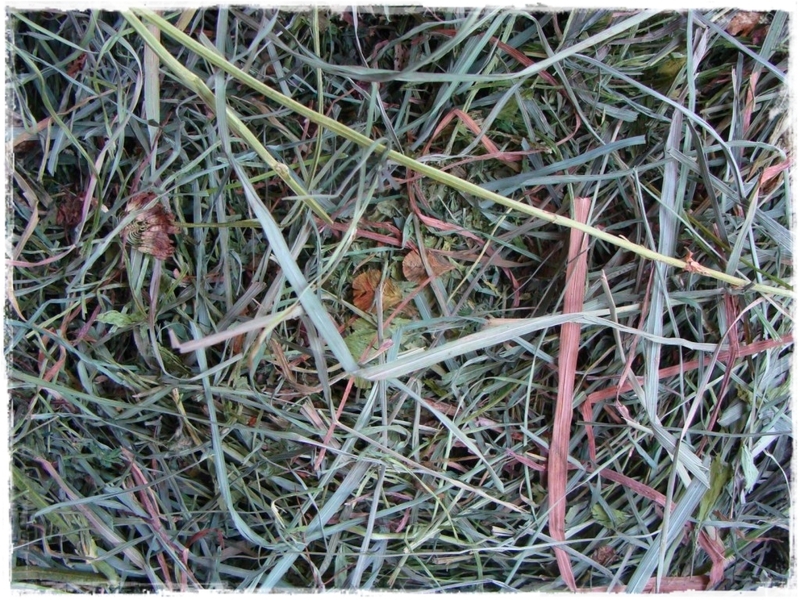 In Florida, a common hay is Bermuda grass. Most states do not have weather to allow year-round pasturing, so hay supplementing is required in most areas for at least a portion of the year. First seek out what is readily available within a reasonable distance from your farm. 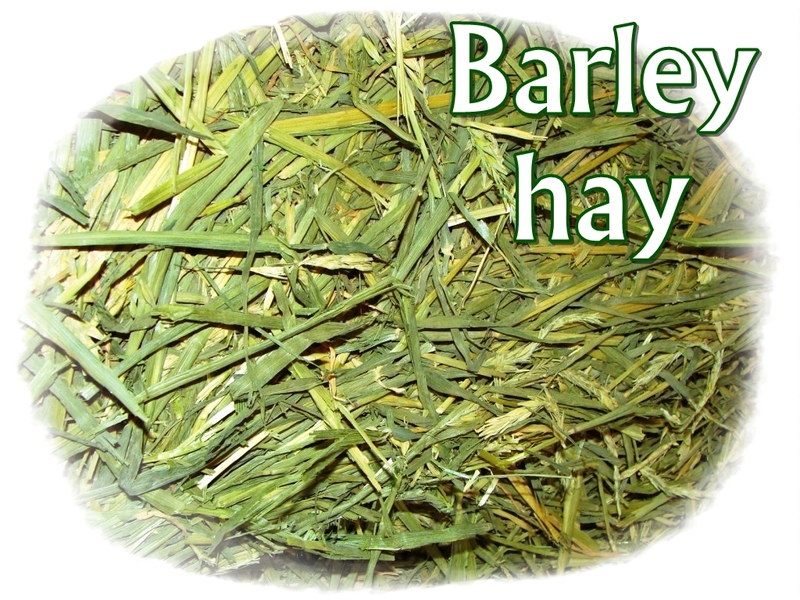 Second, research those types of hay and ask people which would be best for dairy cattle. Was the hay baled in the most recent haying season? Does the farmer have hay samples tested to determine protein, TDN, etc.? Was the hay (cut or baled form) rained on? 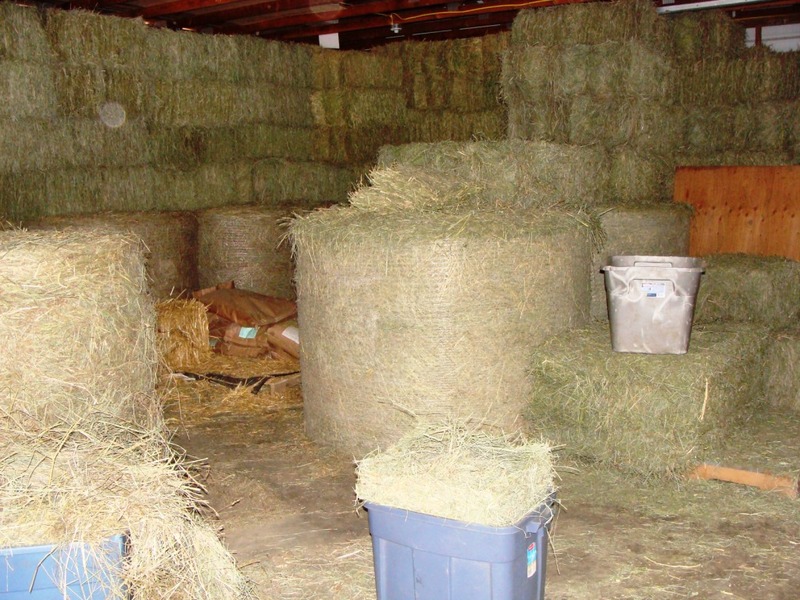 Was the hay well cured or is there mold in the center of the bales? Was the hay, if stored, stored under cover? Are the hay fields fertilized? With what? Are the fields sprayed with pesticides? When? Last year, we rolled round bales off of a flat bed truck onto our concrete floor, tipped them up, and topped off the space with square bales. Because we don’t have a tractor, we unroll the round bales one at a time and stuff the hay into plastic tubs that we transport to the hay feeder. This year, we got spoiled and my dad stacked the bales for us with his tractor. Getting one down becomes a bit interesting… but the ability to stack allowed us to store away literally tons of feed into our shop, without breaking our backs bringing in 20 tons of hay 60# at a time. 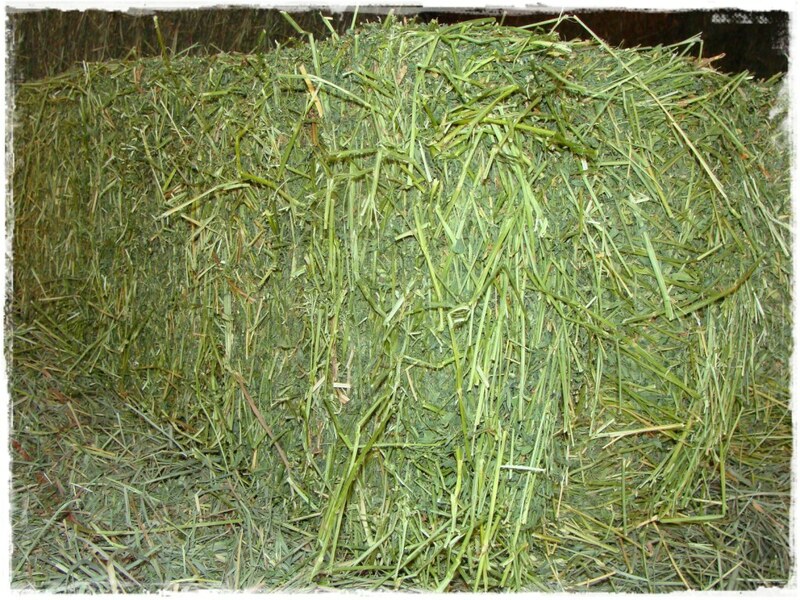 Most of our hay is alfalfa hay, especially this year (dry and hot, so grass didn’t grow well). The dairy cows thrive on it as the majority of their hay diet and the quality of protein is high. We do have to monitor to make sure they are getting enough energy in addition to the high levels of protein in the alfalfa. 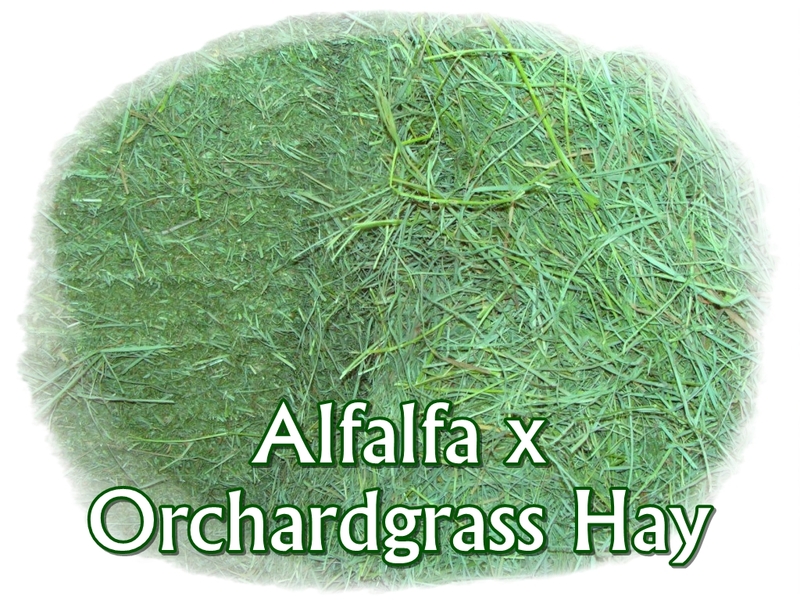 Alfalfa x Orchard Grass is our #1 feed, but we are limited on the tonnage we can buy each year. The cows love variety, so they get a few flakes thrown in with their alfalfa. 101% palatable! We often feed our dry cows and heifers this combination too, mostly because decent quality straight grass hay is difficult to find in a palatable form. Our sheep in particular much prefer this as their sole diet outside of pasture season. We also feed Barley and Oat hay. Dairy cattle require a good portion of their diet to be long-stemmed fiber. We feed grain hays to fresh cows, dry cows, sick cows (especially if they have an upset stomach or diarrhea). The sheep like to pick out the grain, the stem is then used for bedding. Pigs also love grain hay as it keeps them occupied in the winter months when the ground is frozen and they can’t root around in delightful dirt. 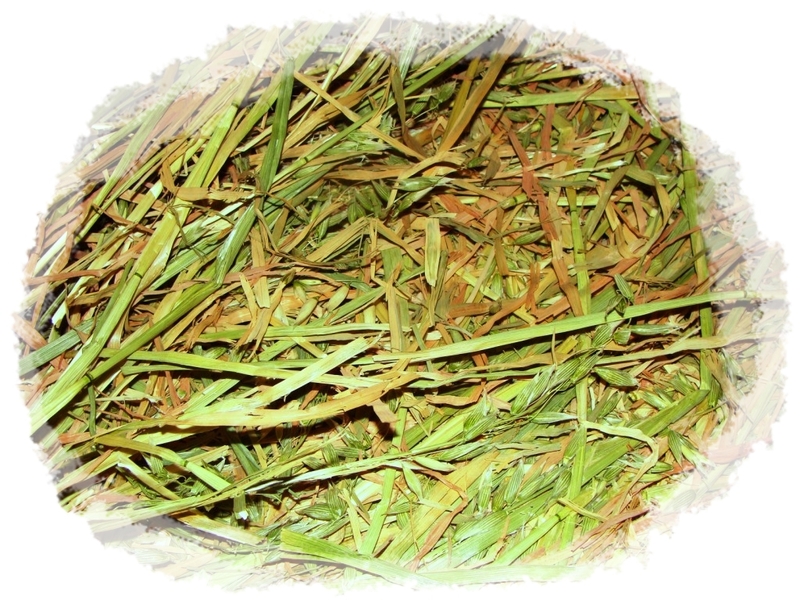 If you are feeding a high grain diet, TMR (total mixed ration), silage, pasture, or other feed that is not long-stemmed, grain hays can be a very helpful supplement to ensure the rumen of a cow is able to slowly digest and process the feed for the maximum uptake of nutrients. Hay Budget: How much to buy each year? To find out how much hay to feed a cow during your winter months, research first and last frost dates in your area. In reality, I know we put the cows out to pasture the end of April to mid-May, when frozen ground recedes and grass actually starts to grow. Our pasture tends to quit growing around the end of August to end of September. We like to always stock up on hay, so we never run out before spring pasture, so we budget enough hay for the number of animals we have multiplied by the months September thru April (8 full potential months). This year, we had to start feeding in August due to a major drought, so our excess hay was quickly consumed and we hope we have purchased enough to see everyone well through to next year’s first cutting! Pasture, especially if containing legumes, should not be pastured after heavy frosts. Note: Although grasses and legumes may be growing in the field, a cow will only milk well on spring, summer, and (maybe) early fall pastures. The confusion on grass fed is complex…. Basically, a beef animal is eating for MAINTENANCE and GROWTH. Maintenance requires very little nutrients. 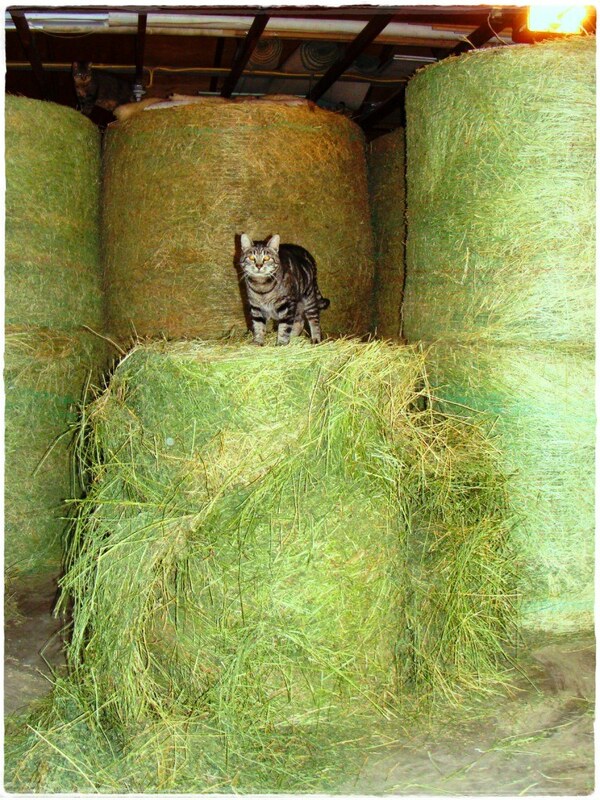 Growth requires good quality hay, but still a moderate nutritional need. A dairy animal is eating for MAINTENANCE , GESTATION (9 of the 12 months each year), and LACTATION. Lactating is the most nutrient demanding function an animal can have. This is why a cow requires excellent hay and a level of grain. Gestation does not add much demand to the cow for the first 7 months, but the last two months are when the majority of fetus growth occurs, so the DRY PERIOD of 2 months allows the cow to put her lactation nutrients into growing a calf rather than producing milk. Note: During the dry period, growing a fetus is less demand than producing milk. Click here for more on how to feed a dry cow. 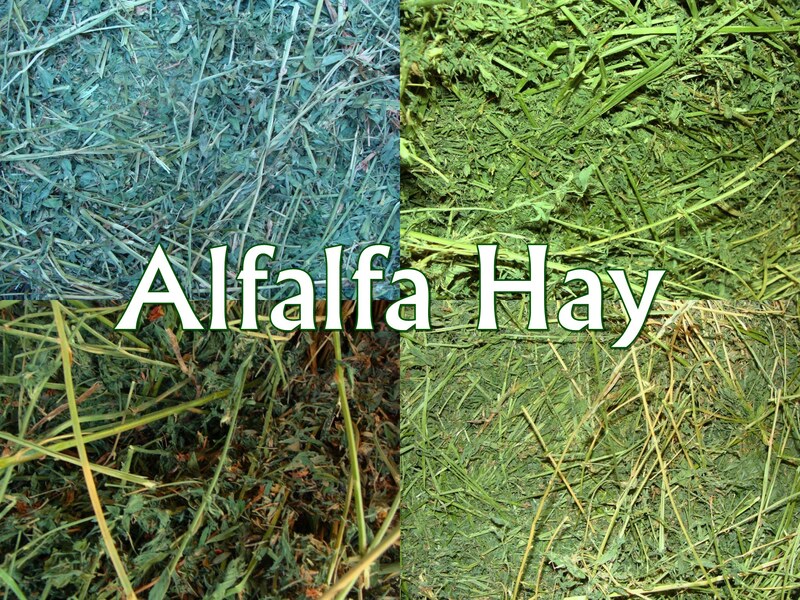 FAQ: I’m having a hard time finding alfalfa hay for my cow. Any tips? 2. Alfalfa mixed with grass is your best bet for overall “value” due to palatability and digestibility. So, try to find that. Be willing to pay more for HAY instead of alfalfa pellets or beet pulp, because a cow needs LONG-STEMMED fiber. I’m not trying to yell, just highlighting the most important points. 🙂 Fiber = rumen = milk!!! 3. I would pay a lot more for good hay than even for grain. Grain bill high? Cut back and go buy some good hay. LOL Am I getting repetitive?! 5. Consider that semi-trailer, but then re-sell hay to your neighbors for a higher price. They’re probably begging for hay too, and then you could use up the trailer much quicker. When straw prices got silly for a while in Washington (using it all for construction of a major road, so price jumped to $11/bale!!!) someone drove to LaGrande, Oregon and filled a pickup truck and huge trailer with straw. Sold it to us for something like $5/bale and he’d paid $2. Wow, we all benefitted! I know a lady in Buckingham, VA (45 min. south of Charlottesville) that would LOVE to buy some alfalfa from you if you got it. Her Guernsey is in desperate need of some good hay, as she’s just fresh! 6. If you buy a whole load, it’ll probably already be tested. You can look up “forage testing” online to check the numbers, or feel free to email me and I can help explain them. 8. Breed your cow to bulls that improve conformation. This will help create offspring that will “take care of themselves” meaning they won’t demand so much input for output. You’ll cut your hay bill without losing much production. FAQ: What exactly is grass-fed? Most people that say they are feeding their cows “grass fed” are feeding a lot more than just grass! Yes, “grass fed” is about as mis-used as the word “organic”! True grass fed would mean the cow would be on only pasture or grass hays. Not even alfalfa! Some include silage because they say “Well, corn is a grass”… Well, the stalk may be, but the corn itself is a grain. Most “grass-fed” people still feed alfalfa, which is a legume. We just say we feed what the cow needs to be healthy and productive. That may include grains (soaked, sprouted, cracked, etc. ); vegetables (beets, etc. ); legumes (alfalfa, clover, etc. ); molasses; minerals/clays/etc. ; grasses and I’m sure some types of weeds or herbs; and as much sunshine as we can get them! We don’t have a need to “label” what we feed our cows. We just try to do the best we can!